Obtenteur : Veuve Schwartz in 1900. Fleur : large, turbinated, pink. 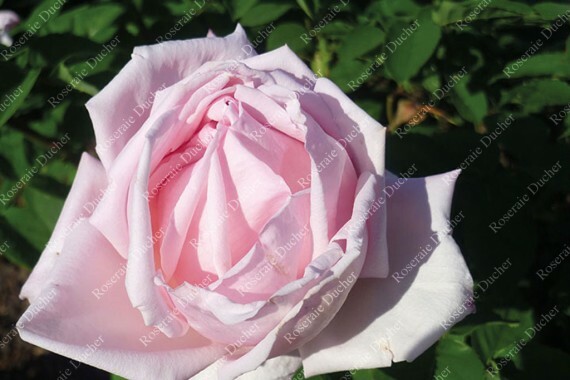 'La Tosca' is one of Lyon's famous shrub rose varieties from the early 20th century. It is well adapted to hot climates.